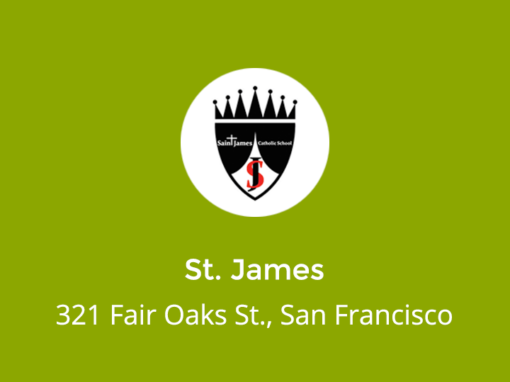 Reserve Now for Day at the Races! 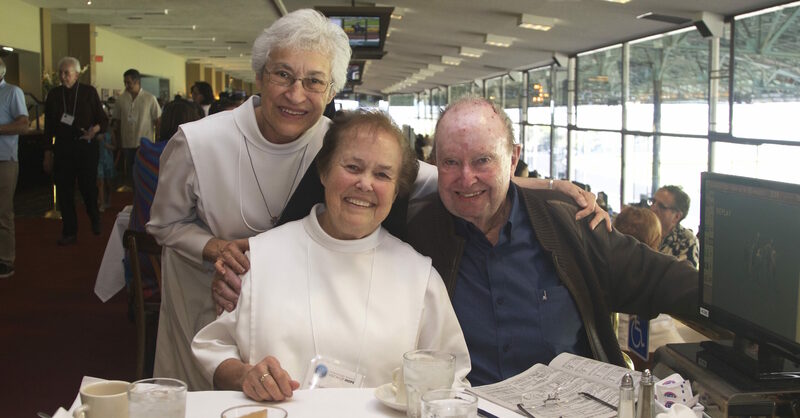 12th Annual Day at the Races will be Saturday, May 18, at Golden Gate Fields in Berkeley. 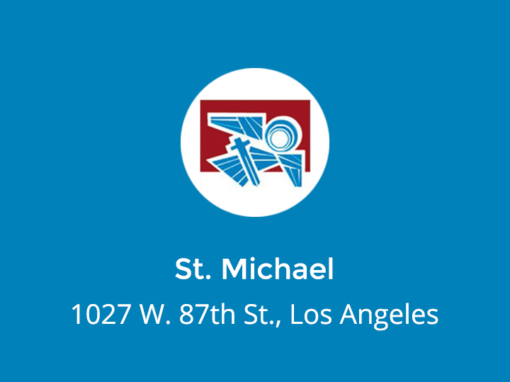 Become a sponsor or buy table packages and tickets HERE! 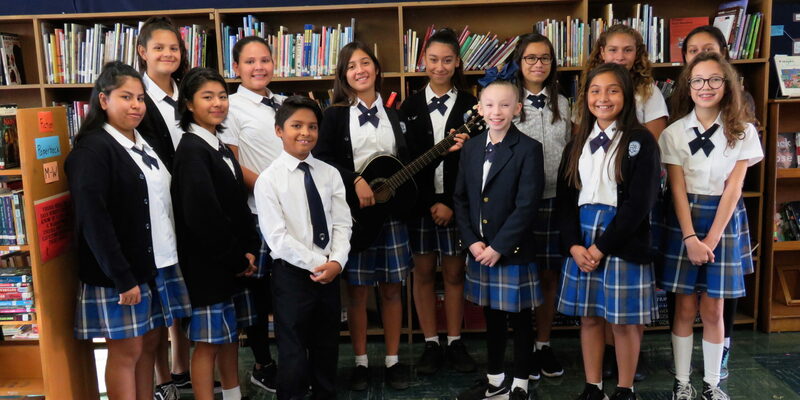 Vision of Hope is a community of eight urban Catholic elementary schools in the tradition of the Dominican Sisters of Mission San Jose. 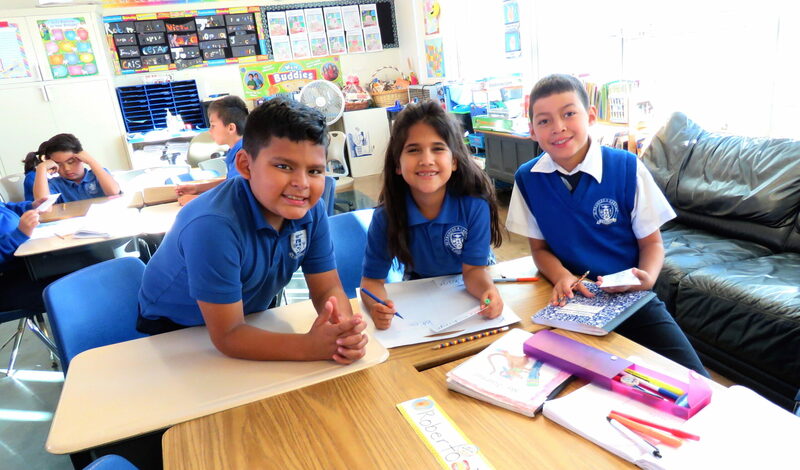 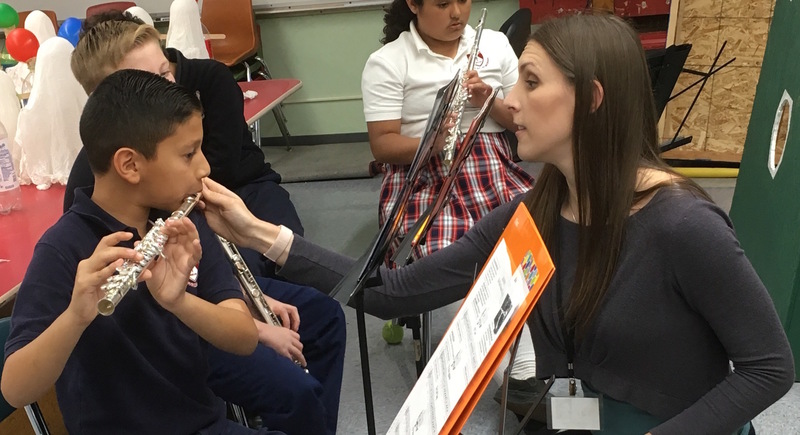 Through a robust tuition assistance program, Vision of Hope is strengthening and sustaining Catholic education for the children of these schools and the communities they serve. 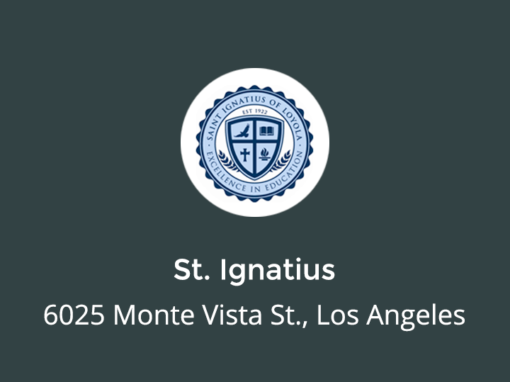 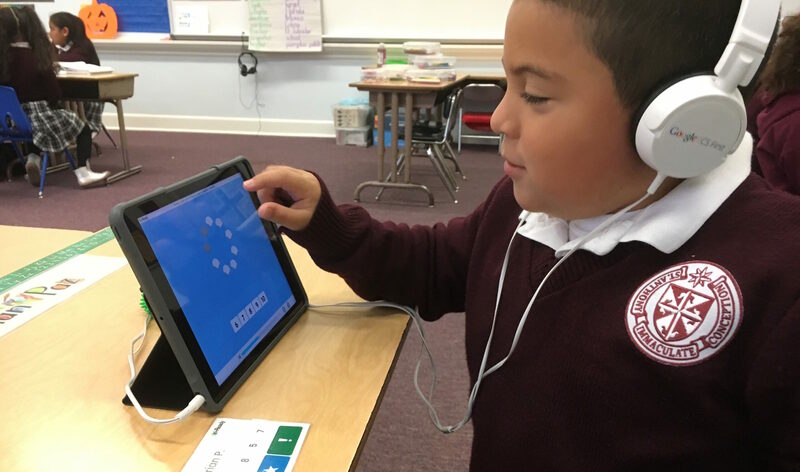 In partnership with Loyola Marymount University, Blended Learning is being implemented in four of our eight schools. 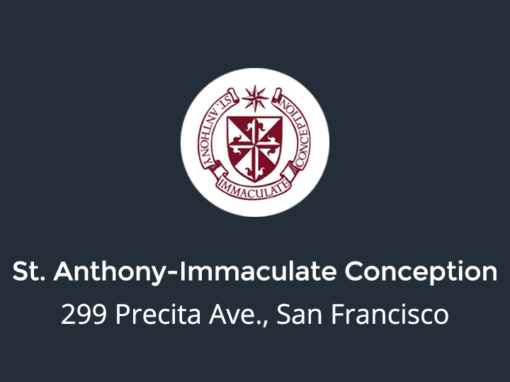 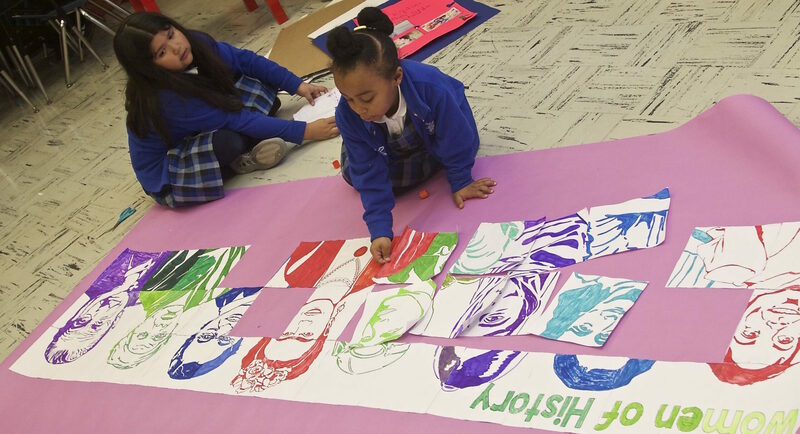 Watch these videos to see the enthusiasm that teachers and students have for this method of learning at St. Anthony-Immaculate Conception and St. James schools in San Francisco. 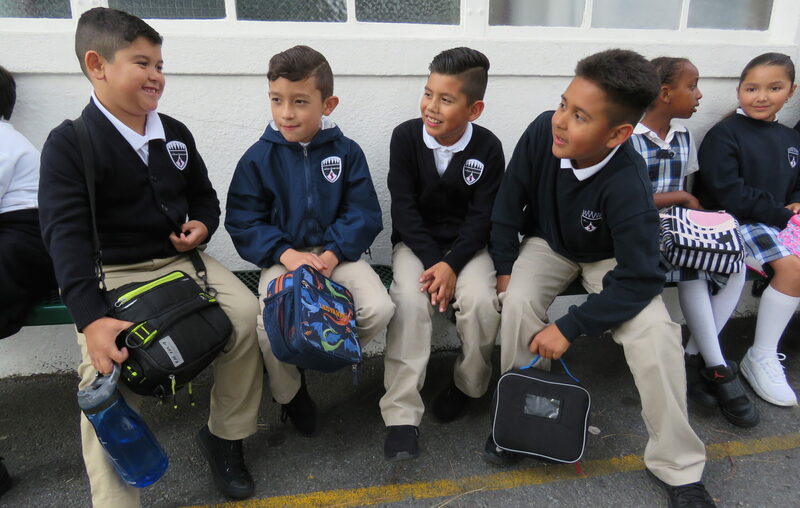 Vision of Hope schools are diocesan schools but considered affiliate schools of the Dominican Sisters of Mission San Jose. 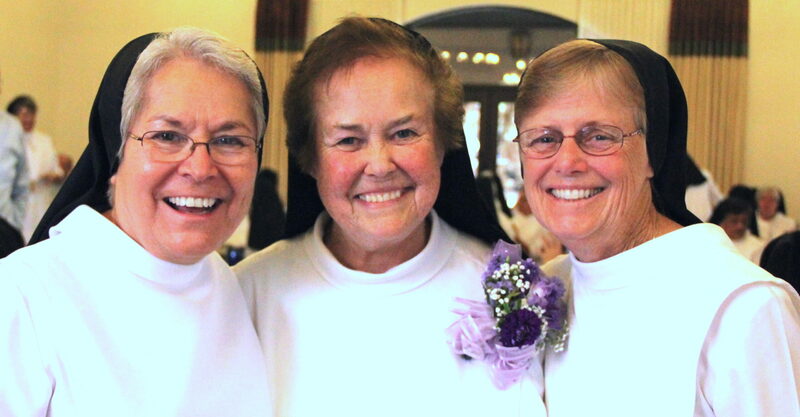 They embody the charism and commitment to the four pillars of the Dominican Order: prayer, community, study, and service. 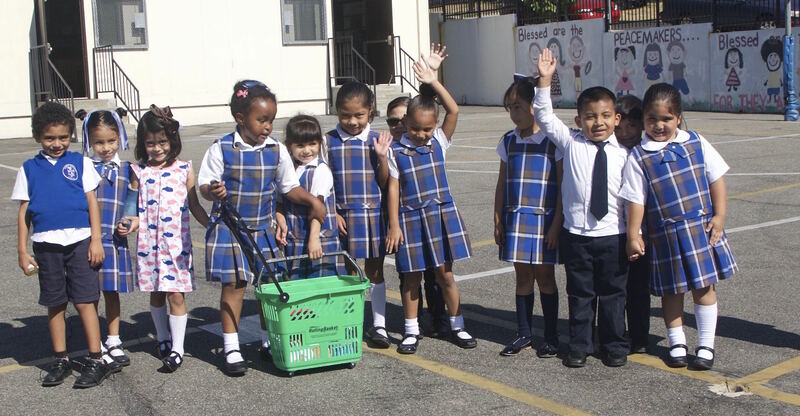 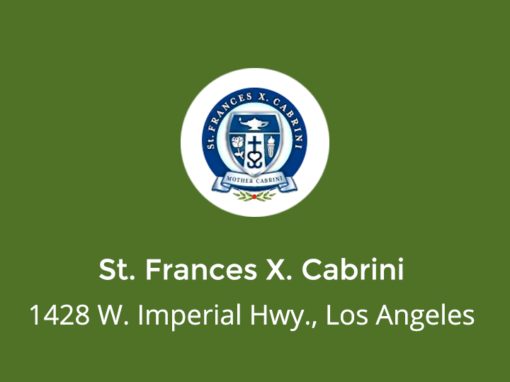 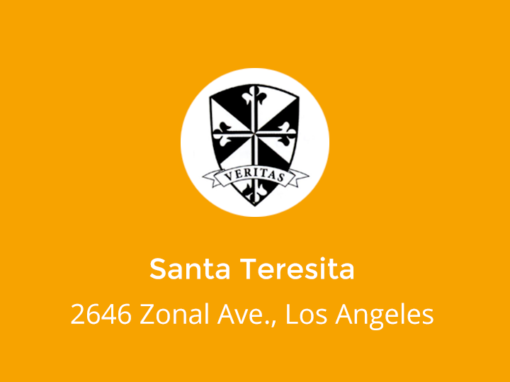 The Dominican Sisters founded Vision of Hope in 1995 to ensure the quality, affordability and vibrant future for eight of their poorest elementary schools, five in Los Angeles, two in San Francisco, and one in Oakland. 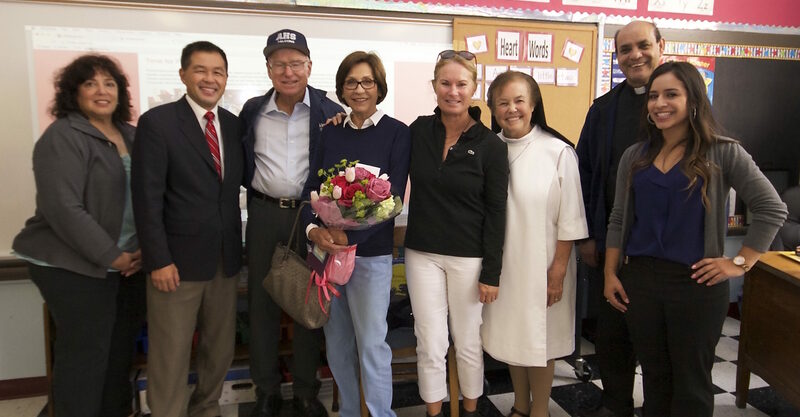 Remembering Sister John Martin Fixa, O.P. 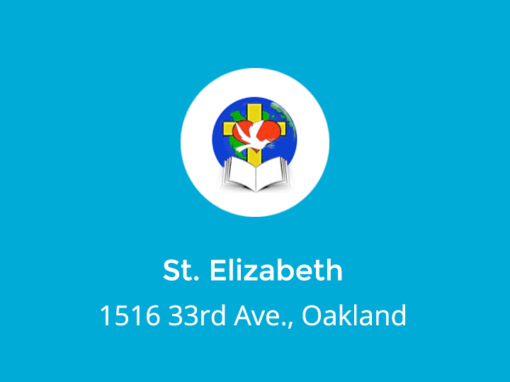 Download Eulogy delivered by Sister Mary Catherine Antczak, O.P. 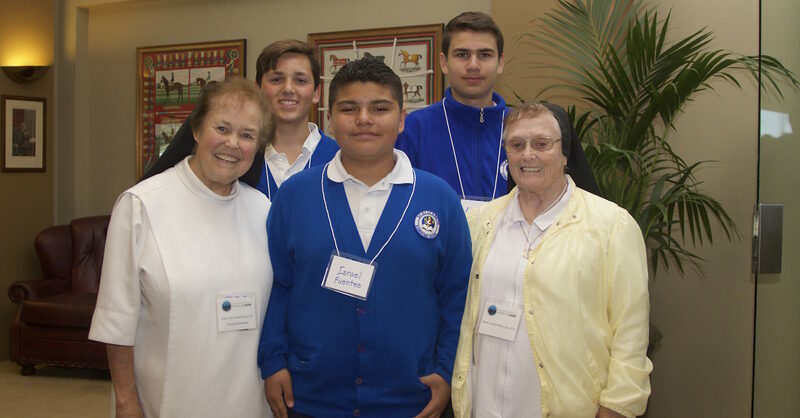 Throughout our Vision of Hope Schools, the Dominican Sisters of Mission San Jose minister to the young, the poor, and the vulnerable. 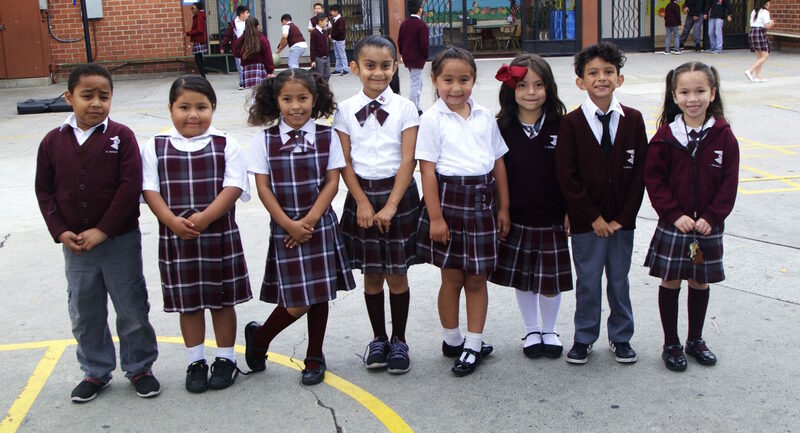 Your support allows us to continue the incredible legacy of the Dominican education in our Vision of Hope Schools.